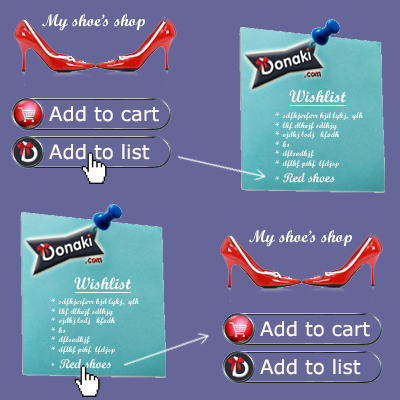 On Donaki you will find gifts for you and your family. You put on your gift list, your desires as a birthday present, Christmas present, gift for a farewell drink, or a nice gift for a friend, a gift for a family member, gifts for the party of fathers and gifts for Mother's Day, funny gifts, unusual gifts, gift ideas for your office colleagues, objects of charms for your girlfriend and a romantic gift for your girlfriend or your friend, even your mother-in you will find the gift that suits him. Gift the gift of good design, you can put these objects on your list of favorite gifts. 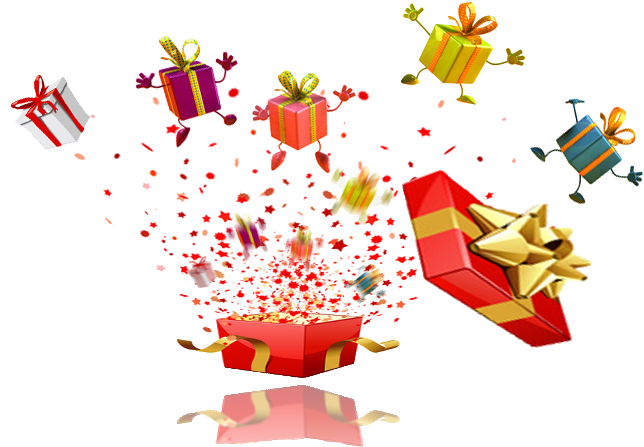 Thanks to Donaki centralize your gift list and you will not receive gift cans, rotten gifts, gifts of more than pleasure, you have chosen. Whether it's a high tech gift a pc, a USB key, a printed t-shirt or a fruit basket design, practical, high quality you will find everything you like to fill your gift list. You want to boost your business ? You have an online shop ? Become Partner of Donaki ! No spam here. Your email address is safe. It will not be transferred or sold.